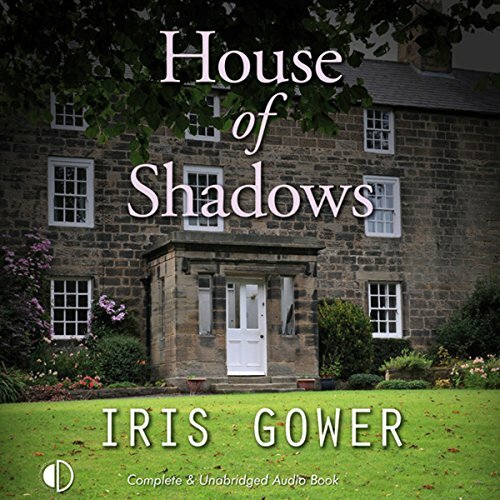 Showing results by author "Iris Gower"
The moment artist Riana Evans sees the dilapidated mansion in Wales she longs to buy it, despite its unhappy past – 20 years ago, five maids died there in mysterious circumstances. So she is delighted when the house’s elderly and eccentric owner sells it to her for a pittance. The house’s “ghosts” prove good for business – inspiring her paintings and providing welcome atmosphere for a series of successful ghost-spotting weekends. Rhiannon, proud and spirited, is alone in the world after her one-time sweetheart found a new love. 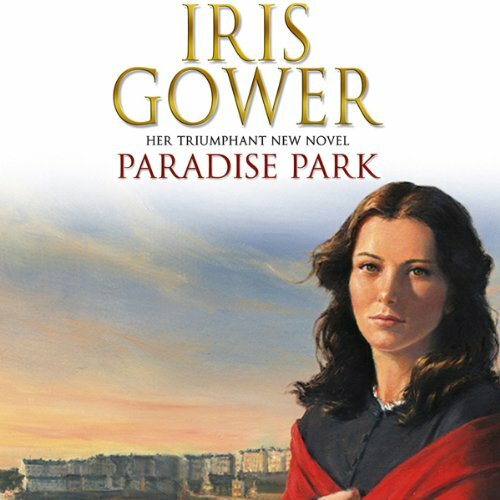 From being a shanty-town woman amongst the railway navvies in Swansea, she wants to make a fresh start and a better life, and finds a position as a housekeeper to a railway engineer. But unforeseen circumstances force her back on the streets, where she faces destitution. At the entrance to the notorious Paradise Park Hotel she encounters Sal, a young street girl whom Rhiannon tries to rescue.